Imagine providing professional, individualized video clips, to every graduate so they can share one of life’s big moments—graduation! Now, imagine that your excited graduates share the videos across their social media channels, spreading your university or college brand hundreds of thousands of times across the world. This scenario doesn’t have to live in your imagination. StageClip has made it possible—a solution that is implemented with less than an hour of your time. The return on investment outperforms advertising on social networks. Compared with social media share platforms StageClip is 48 times less expensive and hundreds of time less expensive than print advertising. The emotional marketing component inspires prospective students to consider attending your university, contributing to an increase in student intake revenue. Universities have the option to add a survey [link to survey page] to the program, enabling them to kick start their alumni relations program. Event organizer uploads list of students in order of appearance. Videographer sends footage or provides access to live stream of the ceremony. 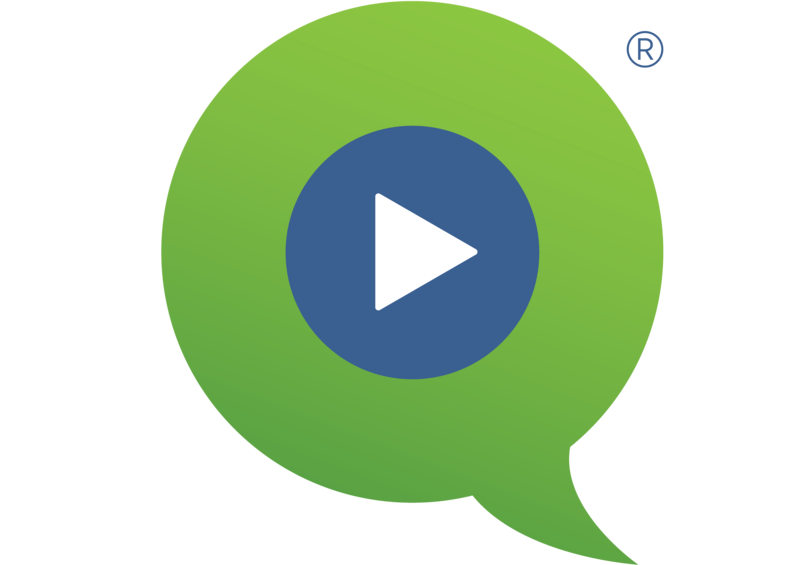 StageClip produces individualized clips for graduates to share on social media channels. The StageClip technology is a paradigm shift—fundamentally changing the time, cost and effort required to create a video clip of each graduate receiving their degree. Student admissions and alumni donations are key revenue streams for universities. StageClip supports the goal to increase both objectives in a new and unique way. 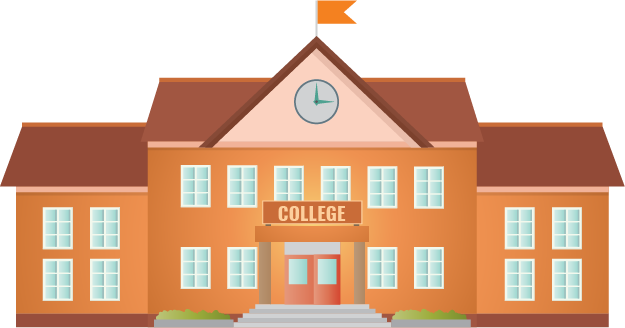 There are 13 primary reasons high school students decide to enroll in a college or universities, according to a recent Eduventures Research Annual Survey of Admitted Students. The only way to build strong alumni relationships, which are the foundation of alumni giving, is to gather data that will allow you to communicate with your alumni and understand their career objectives. StageClip’s surveys offer an excellent opportunity to engage alumni and request information. What is their preferred email address now that they have graduated? What is their plan for further education? How can you engage them in your Alumni Association?